In line with Advocate-General Wahl's opinion in the case (on which I reported earlier on the blog 'Recent Developments in European Consumer Law'), the CJEU found Spanish law to be compatible with EU law, provided that certain conditions were met. See also the Court's press release. An interesting decision and outspoken sign of the legally pluralistic era we live in. 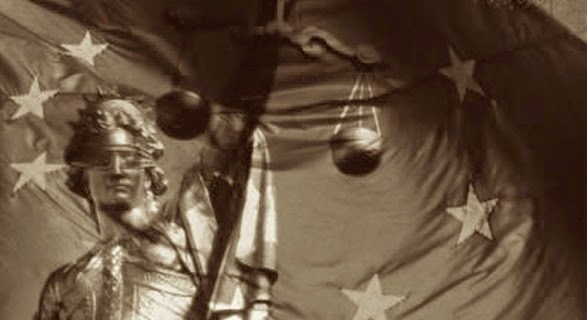 An era where EU and domestic Law are mutually inter-dependent, overlaping layers and where policy reasons claim a role in the judicial adjudication play.